VENTURA, Calif., On Jan.1, a new California bill will go into effect that requires the state’s colleges and universities provide incoming students with information on preventing sexual assaults on and near campus. California Assembly Bill (AB) 1088, which was authored by Assemblywoman Jenny Oropeza, D-Carson, mandates that the information be posted on the Web sites of each California state and community college. The bill requires the governing board of each community college district and the trustees of the California State University, and requests the regents of the University of California, in collaboration with campus-based and community-based victim advocacy organizations, to provide, as part of established on-campus orientations, educational and preventive information about sexual violence to students at all campuses. The bill cites statistics showing that women on American college campuses who are from 18 to 24 years of age are at greater risk for becoming victims of sexual assault, domestic violence and stalking than women in the general population or women in a comparable age group. Research estimates the rate of sexual assault among women who are in the age group traditionally considered to be college-aged as one in four. 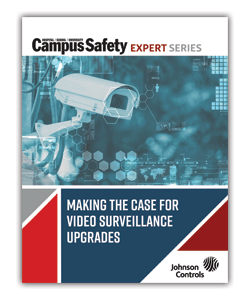 Campus Safety magazine is another great resource for public safety, security and emergency management professionals. 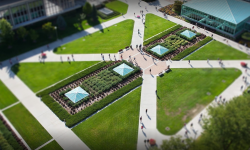 It covers all aspects of campus safety, including access control, video surveillance, mass notification and security staff practices. 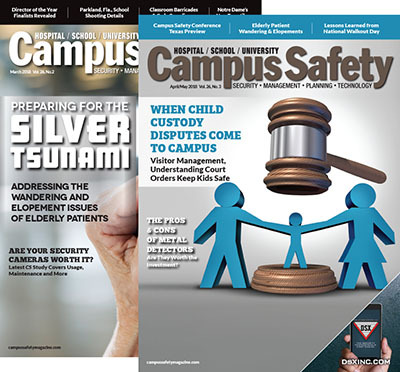 Whether you work in K-12, higher ed, a hospital or corporation, Campus Safety magazine is here to help you do your job better! 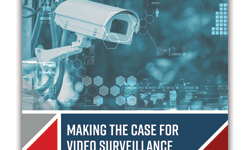 Video surveillance can be used for a wide variety of security and business tasks, making it an excellent investment. Here’s how you can justify the expenditure. 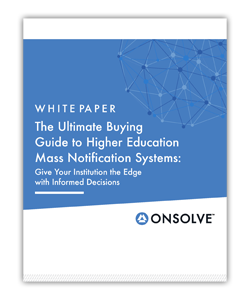 This guide will walk you through three key processes to help you select the appropriate Mass Notification System for your institution. Quiz: How Well Do You Know Federal Laws That Support Campus Diversity? 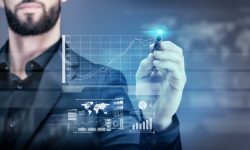 Are You Ready to Communicate in a Crisis? Test Your Social Media Skills! Ⓒ 2019 Emerald Expositions, LLC. All rights reserved.